Rodents are a problem for business owners and homeowners for reasons beyond their unsightly appearance. 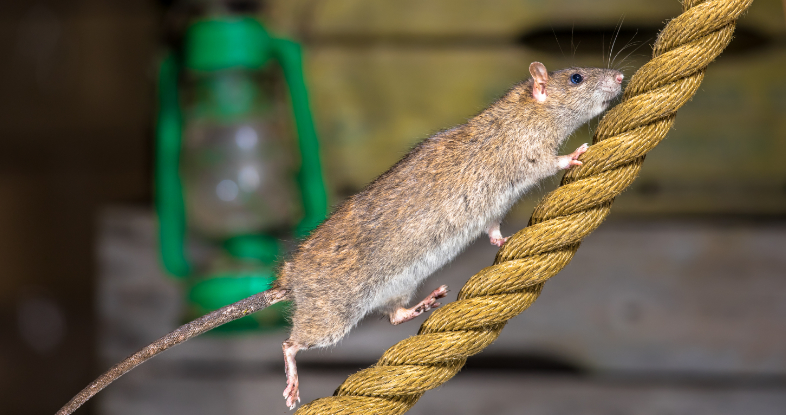 Rodents can carry and transmit a surprising number of diseases and will gnaw through the structure of your building. The failure to ask for assistance from pest control maintenance providers can result in unnecessary medical issues prompted by rodents. If your business, office, home, or other space has rodents, everyone on the property can be exposed to a disease. In particular, rats carry a number of diseases. These diseases can spread to humans and pets if pest control maintenance is not scheduled in a timely manner. If you are even slightly suspicious your working or living space has rodents of any sort, pest control maintenance is an absolute necessity. Fail to address this problem and you, a co-worker or a loved one might end up with a rodent transmitted disease. Most people are aware of the fact that rodents are dirty animals. The average person has no idea of the incredible number of diseases carried and directly transmitted by these disgusting animals. 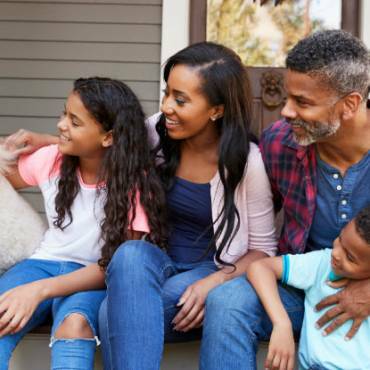 Everything from rat-bite fever to leptospirosis, lassa fever, hantavirus pulmonary syndrome, tularemia, salmonellosis, and hemorrhagic fever with renal syndrome can result from exposure to rodents like rats and mice. Rodents ranging from wood rats to squirrels and beyond can even transmit the plague. Lymphocytic chorio-meningitis is a serious and potentially life-threatening disease. This disease, commonly referred to with the acronym of LCM, has the potential to spread rapidly, simply due to exposure to rodents. In particular, house mice are known to spread LCM by way of exposure to contaminated droppings or urine and even direct biting. Are you in need of pest control maintenance? Our pest control team is here to eliminate pests for good and return your working or living space to normal. 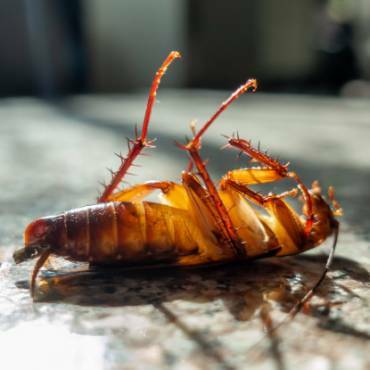 Contact us today to learn more about Prohealth Pest Control at (727) 260-5531 and to find out more about our residential pest control and commercial pest control services. 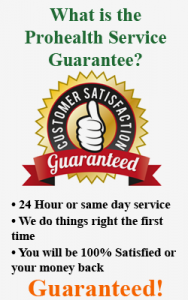 You can schedule an appointment for our pest inspection and removal services as well. It is our goal to remove rodents and other pests from your property and ensure you are living and working in a pest-free environment. We use organic, all natural products on the interior or your home that is safe around your family and pets.